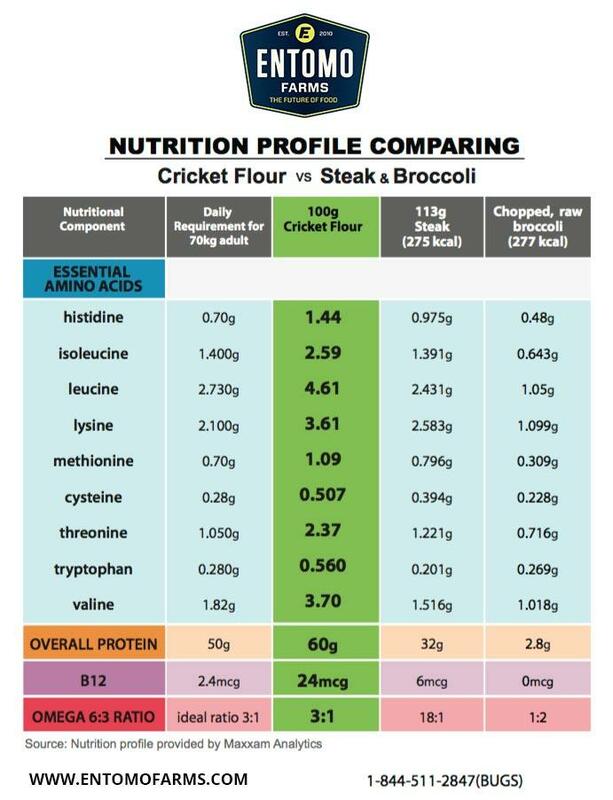 Cricket powder vs. cricket flour. 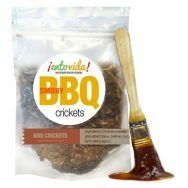 We’ve all heard about cricket flour, but many people do not know how to use it. 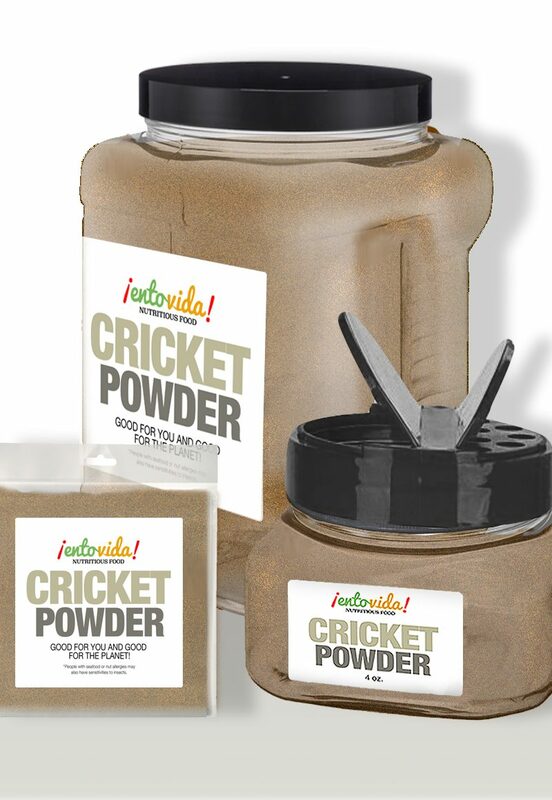 Essentially, they don’t know the difference between cricket flour and powder. Cricket powder is super healthy. 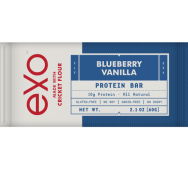 It has more protein than most meats, all of the essential amino acids, more iron than spinach and more calcium than milk, it has B12 and Omega 3 along with chitin, which is a pre-biotic – that’s food for probiotics. So, here’s the thing. 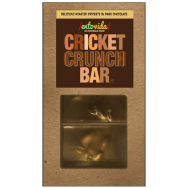 Cricket Flour is regular flour cut with cricket powder at a 4:1 ratio. That’s one part powder and three parts regular baking flour. Or, 25% powder and 75% baking flour. Cricket Powder alone will not work for most baked goods. But added to baking flour, it will work just like regular flour but it’ll pack a protein punch. For more information, go to EntoMarket.com. You can try a sample pack, buy a pound or request wholesale information. 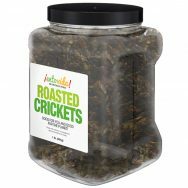 If you would like to order larger quantities, please visit EntoVida.com for wholesale purchases. 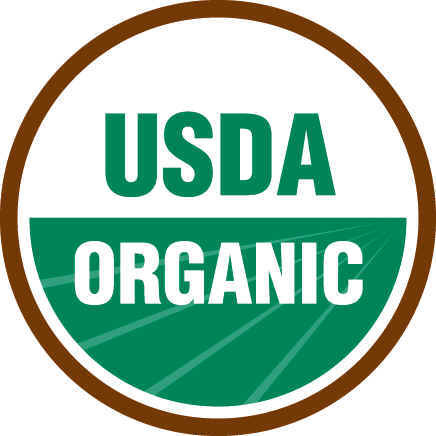 Wholesale purchases are open to retailers along with schools, groups and organizations. 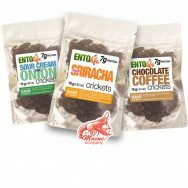 EntoVida can produce private label products for your company or organization. 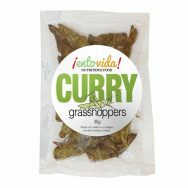 The minimum order to have your own label on products made with edible insects is lower than you may expect. Please visit ¡EntoVida! for more information. 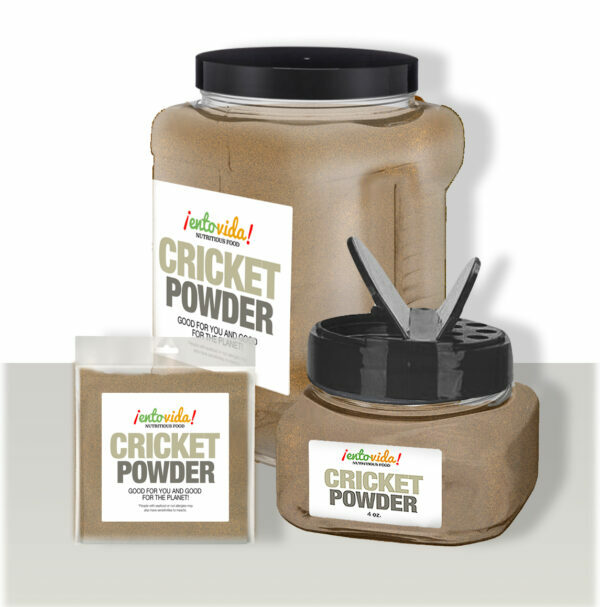 A lot of people confuse cricket powder and cricket flour. 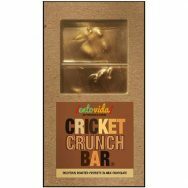 On this page we sell cricket powder. You can make cricket flour by mixing the powder with traditional baking flour. The ratio should be below 25% cricket powder to keep similar baking qualities as traditional flour. What is Cricket Protein Powder? 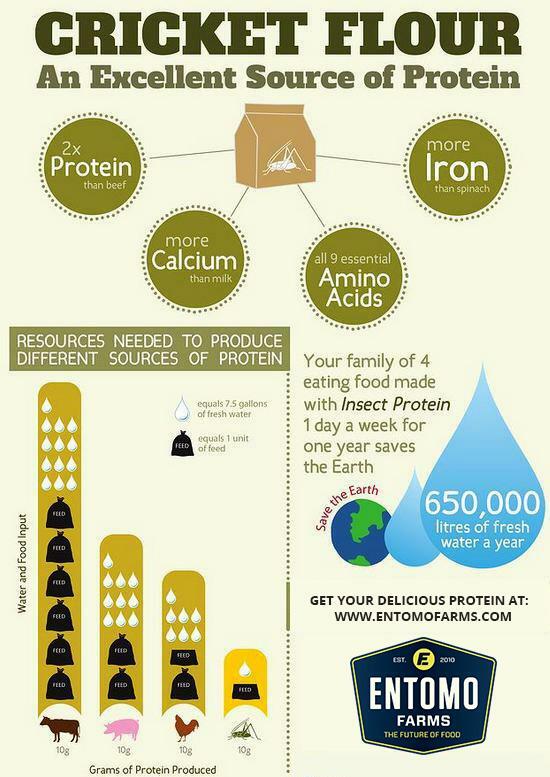 It depends upon where you see "Cricket Protein Powder". In many cases, it is regular cricket powder. 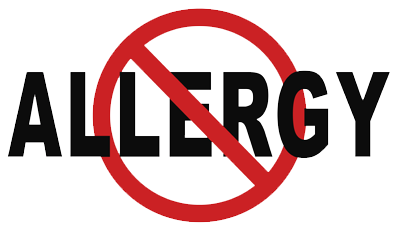 There are some people adding additional protein and nutritional ingredients to create a branded powder.